If you're planning for a road trip, or just looking for ways to keep your car healthy this summer, have a look through this list in preparation for summer fun! A lesser-known fact about battery life is how it is affected by heat. Increased heat can cause faster oxidization of battery fluids and additional wear on the battery, shortening its lifespan. Have your battery tested if it's more than 3 years old. If you see any corrosive build up on your battery's connections, it is important to clean them as soon as possible to avoid damage to the battery components. Engine coolant is your friend. Check the coolant fluid periodically to make sure it is at the factory recommended level. If it seems to be low, add a 50/50 mix of water and coolant to bring it back to the appropriate level. Be sure to use the vehicle specific coolant type. 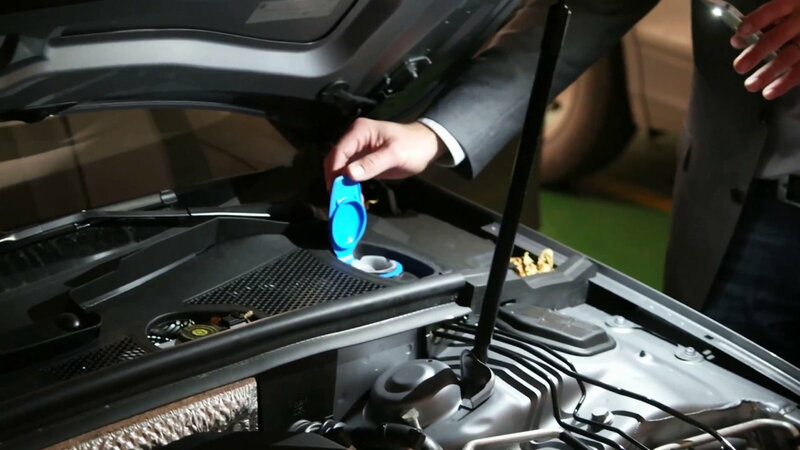 Additionally, inspect the coolant container as well as the hoses and connections for any degradation and leaks. 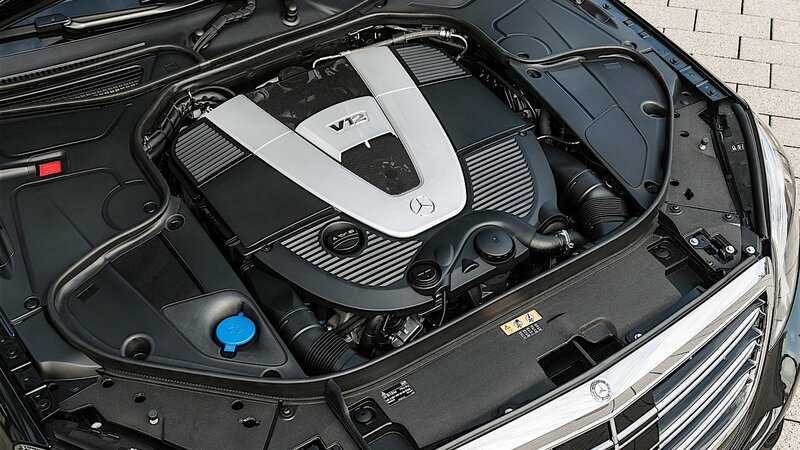 DO NOT open the coolant reservoir or touch components under the hood when the engine is hot. Wait for the car to cool down completely first. 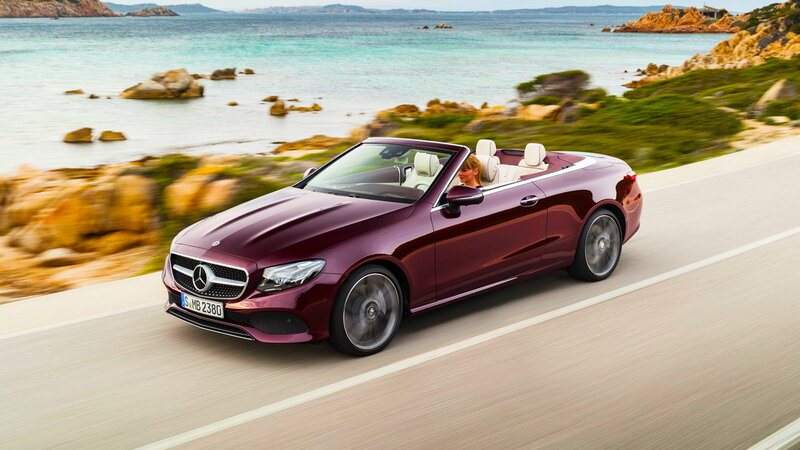 >>Join the conversation about these and other car care tips for the summer right here in MBWorld. Keep an eye on your engine oil and oil filter, as these components are also increasingly affected by extreme heat. If you haven't changed your oil in a while and the due mileage is coming up, it might be worth it to get an oil change done sooner rather than later to reduce the risk of lasting damage and wear on your engine. 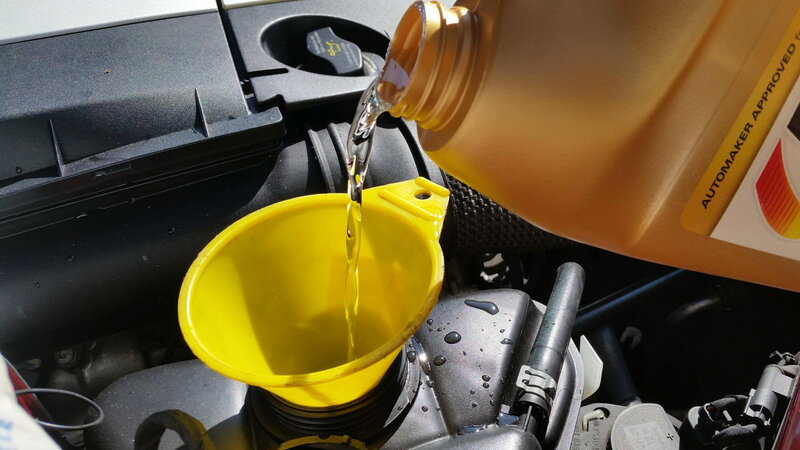 Before heading on out for your summer road trip, don't forget to check on all your essential fluids. 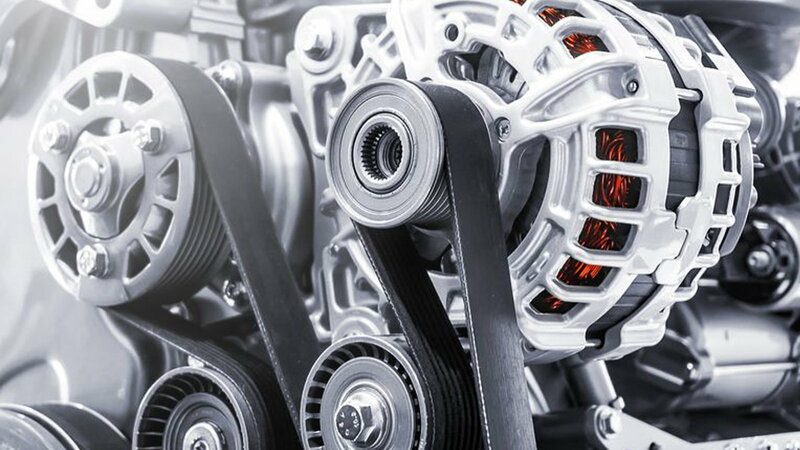 Transmission fluid, power steering fluid, and brake fluid need your attention as an inadequate amount of any of them could cause severe, and often irreversible damage to your car. Keep an eye on windshield washer fluid levels as well to make sure you can have your windshield cleaned up when needed. Check your engine belts to make sure they are in good condition and at a good amount of tension. Signs of wear, deterioration, or cracks in the belt are immediate causes for concern. It is important to adjust your tire pressure to match the manufacturer recommended numbers as weather conditions and temperatures change. 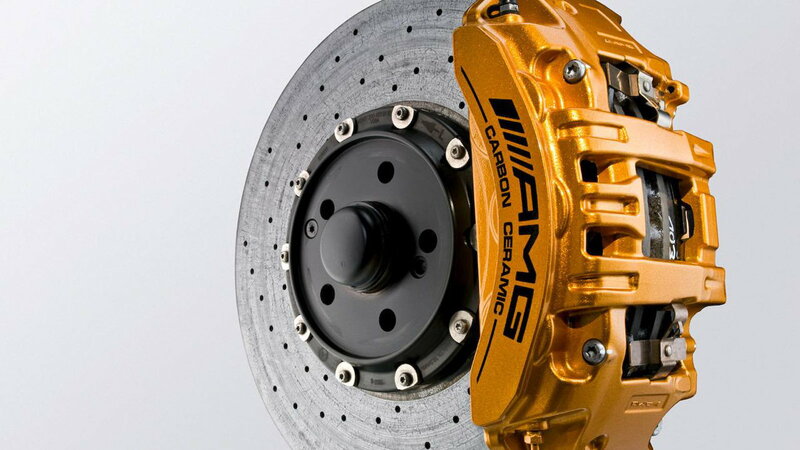 This ensures better ride quality, fuel efficiency, performance, as well as overall driving safety. It also affects the lifespan of your tires as too much or too little air pressure in your tires can cause uneven and undue wear to the tires. If your tires are just getting old and showing signs of damage, wear, or cracking, it might be time for some new rubber. While we're on this subject, it is a good idea to get an alignment as well. It should go without saying that keeping yourself nicely comfortable and cool while driving, whether on your daily commute, or a fun summer road trip. Try to avoid driving with the top down in 114-degree So Cal weather if you can. I had to learn the hard way that the hot wind will not cool you down! Keep hydrated, take bathroom brakes, and pack essentials to fight boredom and hunger. In preparation for unfortunate cases of emergency, pack a basic toolkit and to be safe and sign up for a roadside assistance service if you don't have one already. 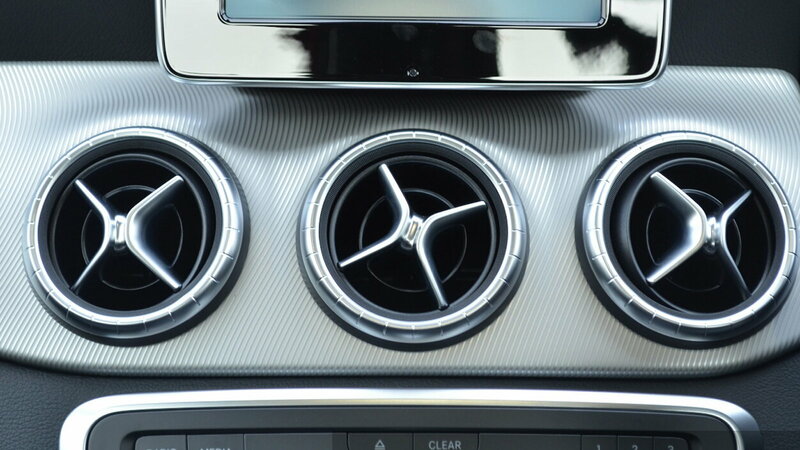 Keeping you and your passengers cool on the inside in summer weather falls on the shoulders of your AC system. Be sure it is working properly and free of any leaks. Old AC units might need a recharge and in cases of leaks, have your mechanic take a look. Minor leaks can often be fixed using simple leak-sealing products. Nature can be cruel to your car in many ways. 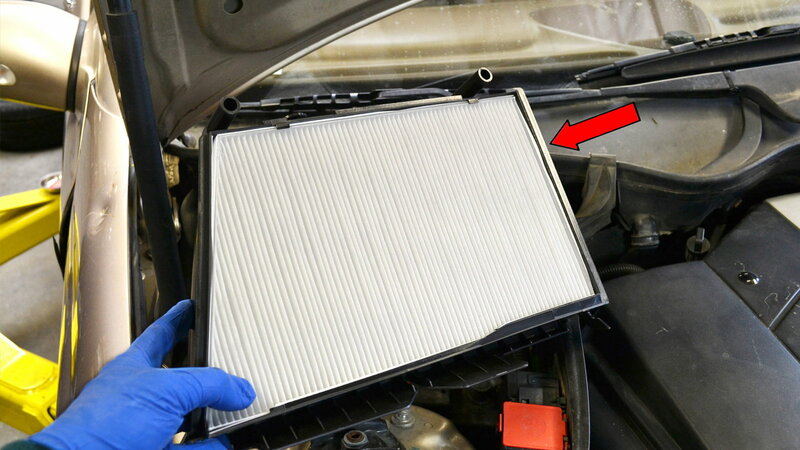 The after effects of winter and spring can leave your air filter in need of a refresh. Air filters and cabin filters are generally relatively easy to access. So check up on them and get the replacements if needed. At the very least, you can give them a little clean up so they can work more efficiently. Leaves and other elements can also clog up the car's drainage points, which can cause short-term, as well as long-term issues for your car. So have them cleared out when you get a chance. One of the easiest and most valuable favors you can do for your car in hot summer weather is to use windshield sun shades. Sunlight can have a horrible effect on everything it touches on your car, but where it's most damaging is when it gets to the interior, especially the dashboard. The large surface area of plastic, (or leather) when exposed to direct sunlight through the largest piece of daylight opening on your vehicle will start to wear and crack very fast. In general, the aggressive heat and the imprisoned UV rays inside your car on a sunny day can be damaging to your car's interior parts. Be sure to clean and refresh your interior frequently and condition your leather to keep it in good shape. Better safe than sorry! Although it's summer, the possibility of rain is not completely out of the question. 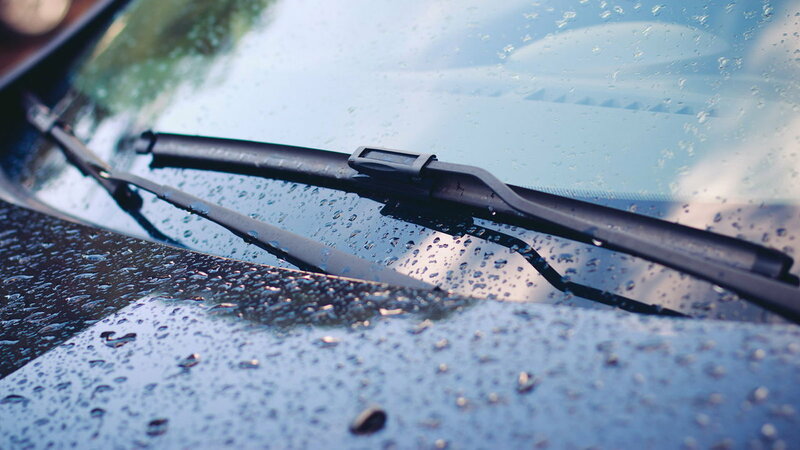 It is good to make sure your wipers are in good condition and work properly in case you get caught in a sudden storm. The last thing you want is for weather conditions to hamper your visibility while driving. 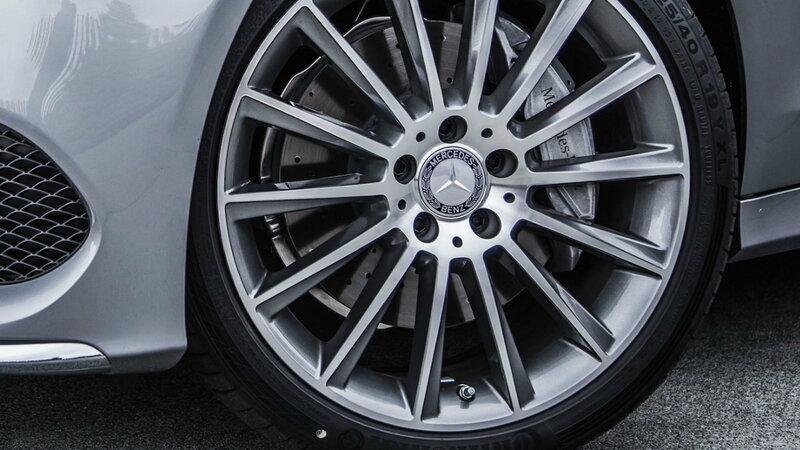 A crucial element in active vehicle safety is the braking system. Don't forget to have your brakes inspected to make sure the pads, the disks, the pistons, and everything else is in order and ready to go. By this point, of course, you will have checked your brake fluid. Right? If you like your car, you will want it to stay looking pretty. 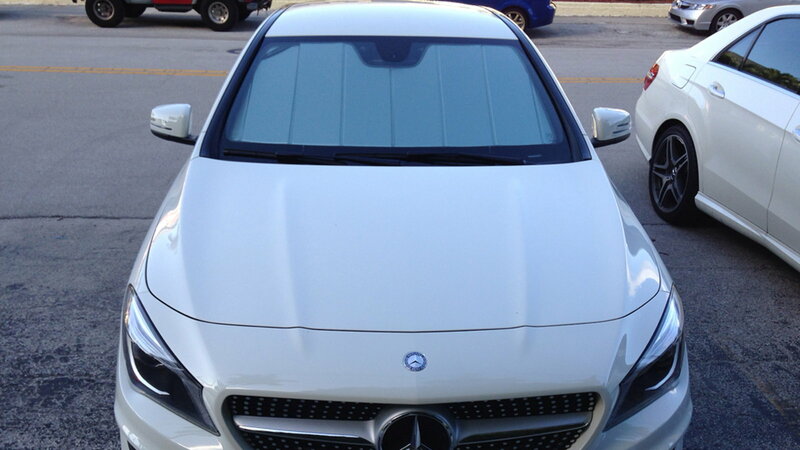 You should take care of your car's interior and exterior cleanliness for more reasons than one. 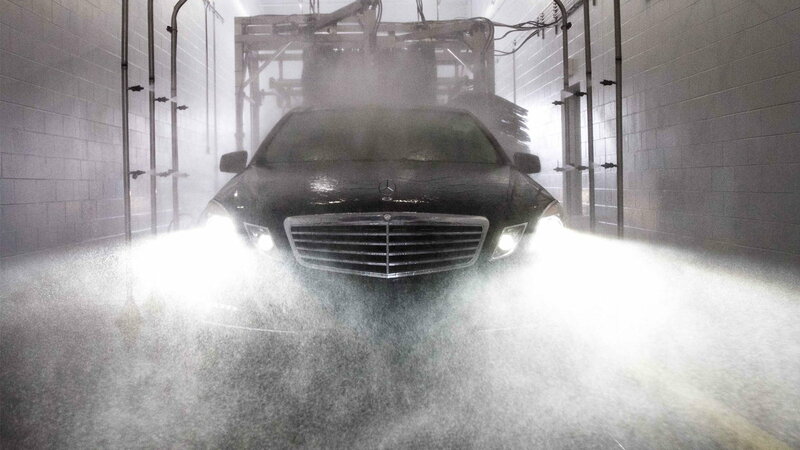 Wash and wax your car to protect it from the weather and another natural, or unnatural hazards. Make sure not to let water drops dry under sunlight as they will leave permanent ugly marks. Get rid of bird lime and bugs as fast as you can. And finally, condition your interior often to keep it from deteriorating. Clean plastic parts, replenish leather, and vacuum or mop up any unexpected mess that comes your car's way. Also, keep in mind, sunscreen might protect you from UV rays, but it's terrible for your car's paint, so be careful not to damage your clear coat by accidentally getting sunscreen on it. 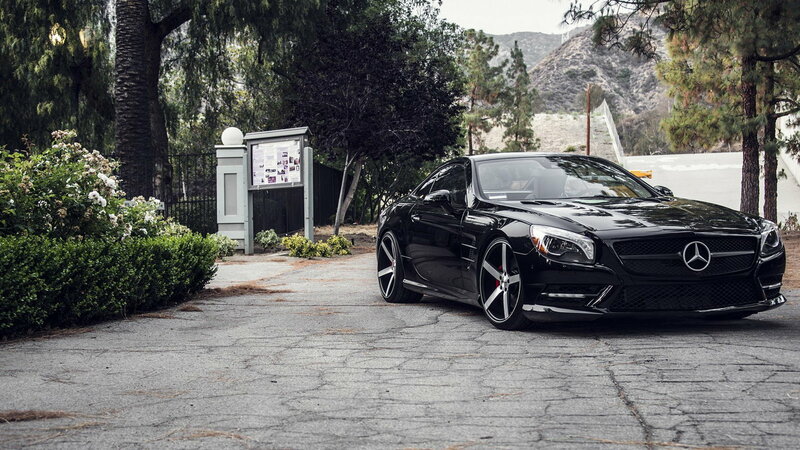 For a complete beginner's guide to detailing your car, click here. Last but not least, do yourself and your car a favor, and don't park that baby under direct sunlight if you can help it. Other than the fact that sunlight is highly damaging to your car, you will not want to get into a vehicle with a black interior and exterior that has been sitting outside for 5 hours! Additionally, the sun is your soft top's worst enemy, so keep it cool and find a nice shady spot. Time to get out and enjoy summer!